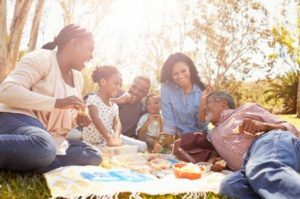 Widows, widowers, and their dependent children may be eligible for Social Security survivors’ benefits. Social Security helps by providing income for the families of workers who die. In fact, 98 of every 100 children could get benefits if a working parent dies. Social Security pays more benefits to children than any other federal program.